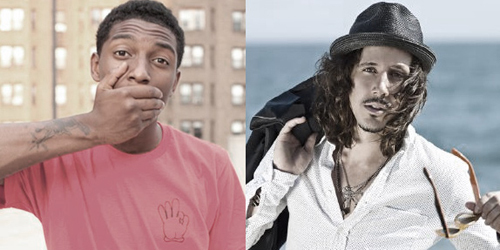 As usual, Cisco doesn’t disappoint, and Tayyib Ali?! What an odd match up but it works so well. I’ve always been partial to Ali’s flow. He’s pretty sick! Definitely the song to make the rain seem like it’s ending and summer’s around the corner!